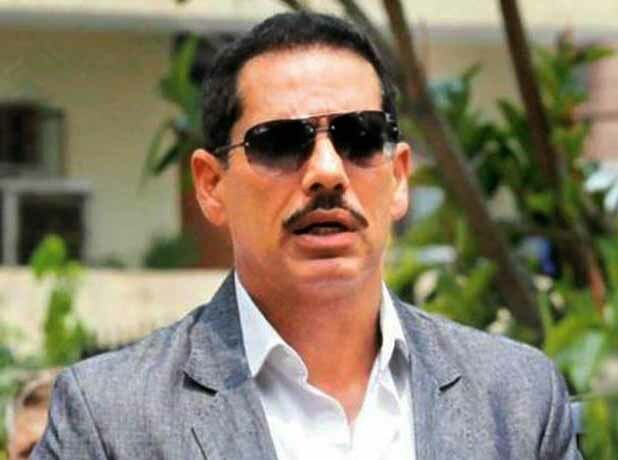 New Delhi : The son-in-law of Congress president Sonia Gandhi, Robert Vadra on Saturday took a dig at Delhi Government's move to exempt VIPs from the 'Odd-Even Formula' for vehicles that will ply in the national capital and those coming from the NCR from January 1 to January 15. Odd and Even ways ! !Creating parallel lists of exemption, is complete hypocrisy.If a law is implemented in the interest of the people, we all must adhere, and not be VIPs. The plan will be tried on alternately for 15 days from January 1 and will be applied between 8 am and 8 pm daily apart from Sundays, Delhi Chief Minister Arvind Kejriwal has said. It new rule will also applicable on vehicles coming to Delhi from other states. Kejriwal had on Thursday informed that the vehicles of the President, Vice President, Prime Minister, Lok Sabha Speaker, Rajya Sabha’s Deputy Chairman of, Deputy Speaker of Lok Sabha, state governors/ states/ Lt Governor, Chief Justice of India, Union Ministers, Leaders of Opposition in Rajya Sabha and Lok Sabha, Chief Ministers of states except Delhi, judges of Supreme Court and High Court, Lokayukta will be exempted from the rule. If any person driving a private vehicle is found not following odd-even formula, a fine of Rs 2,000 will be imposed on him.